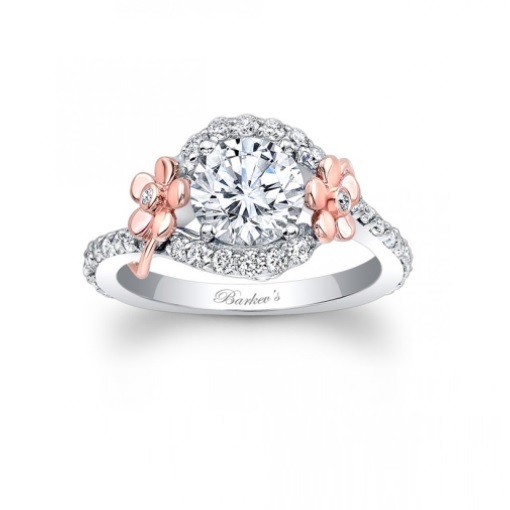 The promise ring has long been a symbol of love that is used to indicate commitment in a long-term relationship or even a friendship. 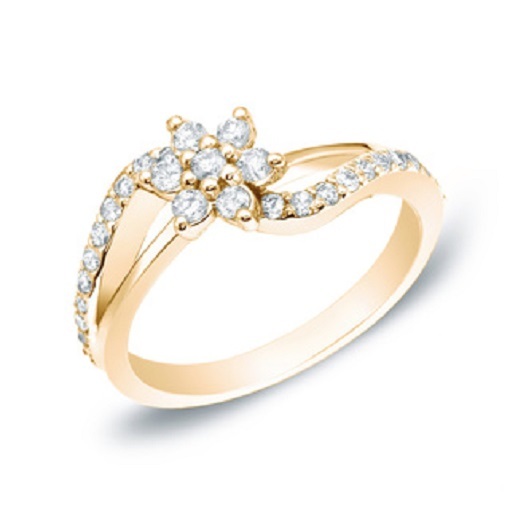 This type of ring could include a purity ring that symbolises staying celibate for marriage, a friendship ring, or, most commonly, a ring that is given before a couple is ready to progress to an engagement. Symbolic, romantic and sweet, a promise ring essentially tells your love that you promise to be together until you are both ready for the next step. These can be given as anniversary gifts, when a couple has a baby before marriage, when the relationship becomes serious enough to move in together, or at any point when you know that you have found 'The One'. Consider how it will be worn. 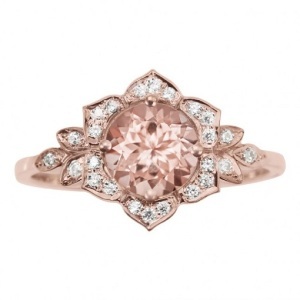 This ring is usually worn on the same finger as an engagement ring – the left hand. It does not have to be worn on this hand, however. 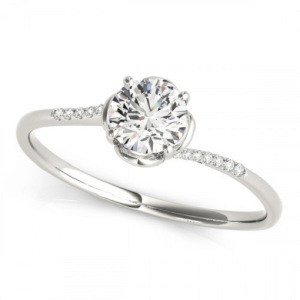 If there is a big risk of this ring being mistaken for an engagement ring by your friends and family, it is best to wear it on the right hand or a different finger. Some people like to wear their rings on a fine chain as well, which could also work. 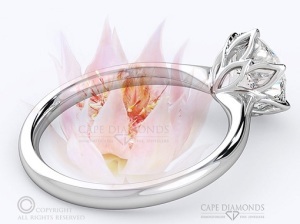 Ideally, this ring should not resemble an engagement or wedding ring. Consider the design. If you are giving this type of ring as a surprise, look at the rings that your partner typically wears to get an idea of their style. Make sure that you know whether your love has any metal allergies. 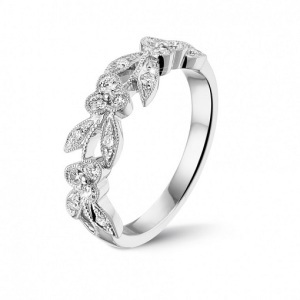 When in doubt, platinum is a non-allergenic ring that will not risk the wrong sort of reaction. Styles that work well for this sort of ring include knotted bands, infinity bands, heart shaped stones, three stone rings, bows, crowns, simple pave encrusted bands, matching his and hers sets that each has half of a heart and engraved rings. Consider the stone. Although diamonds can be used, you may want to choose a semi precious stone. 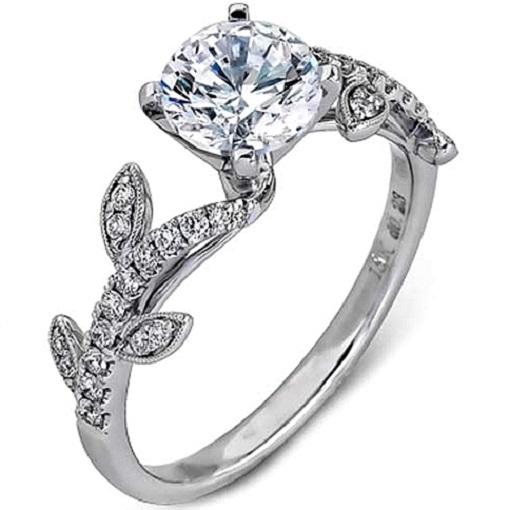 Because these rings typically do not have the same value as a ring used for an engagement, they do not have to be as ornate. A lower carat diamond can be just as effective without spending a fortune. You could also try rose quartz, amethyst or agate. Consider your presentation. While this does not affect the ring itself, it is a good idea to think carefully about how you will present the ring. One of the biggest dangers is letting your partner think that you are proposing. To avoid confusion, tell your love how you feel and tell them that you want them in your life. Avoid saying anything along the lines of wanting to ask a question. Whatever you do, don't get down on one knee or present the ring in a box. Keep it low-key instead and give the ring once you have made it clear that it is a sign of things to come rather than a proposal.